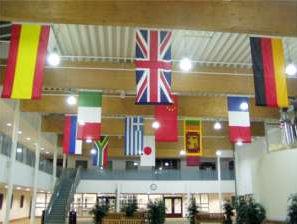 I started the day at Meadowhead School and Languages College in Sheffield with colleagues from Firth Park Community College, Forge Valley Community School, Meadowhead School and the Sheffield Teaching Hospitals NHS Foundation Trust. We were discussing how we could take the framework we have developed for the Cutlers’ “Made in Sheffield” Project to work with colleagues from the Northern General Hospital. 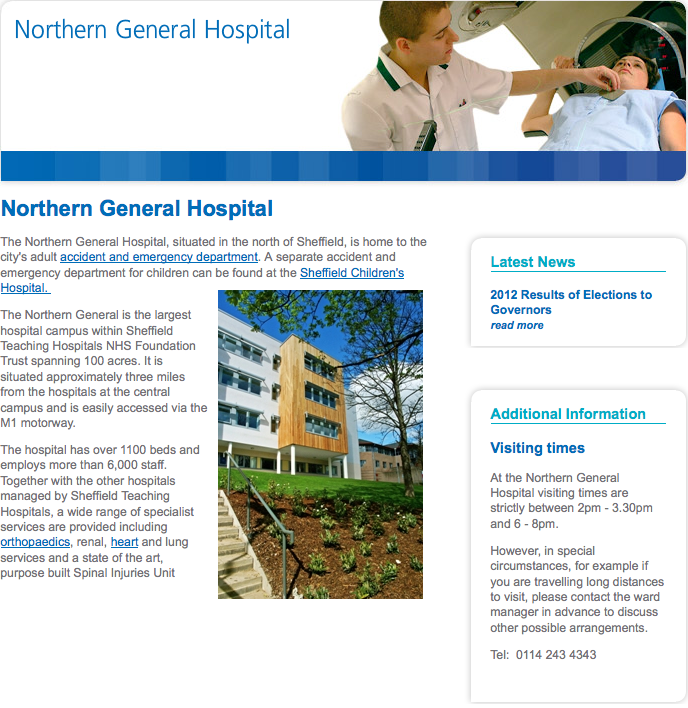 The Sheffield Teaching Hospitals NHS Foundation Trust is one of the largest employers in the city, employing over 13,500 people and is effectively the largest hotel and caring organisation in Sheffield! The Trust is recognised as one of the leading Foundation Trusts in the UK providing around one million appointments and operations annually. As a teaching hospital they have strong links with the University of Sheffield, Sheffield Hallam University and other learning establishments and provide specialist treatments, many of which are only offered by a small number of Trusts across the UK. 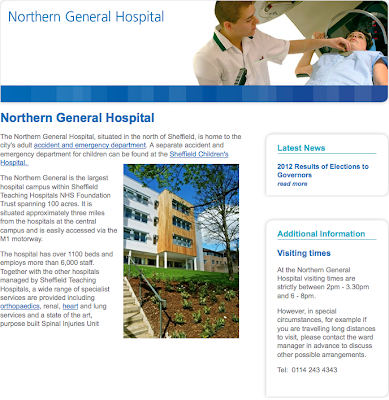 The Trust is the second largest employer in Sheffield and the organisation of the hospital is a massive logistical operation with huge professional teams of doctors, nurses and medical professionals supported by extensive teams and supported by the associated professional development and training infrastructure. The Trust employs over 13,500 people in over 70 professions, from Administrative & Clerical, Allied Health Professional, Biomedical Science , Clinical Services , Dental, Estates & Ancillary, Healthcare Assistant , Healthcare Scientists, Medical, Midwifery and Nursing to Occupational Therapy, Pharmacy, Physiotherapy, Professional Scientific & Technical, Psychology, Radiography and Speech & Language Therapy. It was a great session and will provide a wonderful opportunity to extend and develop the work we have done with the Cutlers' "Made in Sheffield" Project schools to another critical growth area within the Sheffield city region. Exciting times! and additional stuff, is there any other website which gives such stuff in quality?